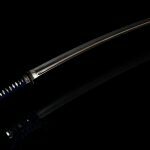 The Japanese Sword – it has unbelievable cutting power, but does not break or bend. It is called the soul of the samurai and it treated not only as a weapon but carries a spiritual, religious aura. 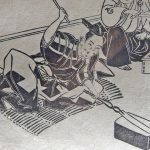 It appears in the mythologies of Kojiki and Nihonshoki (two of Japan’s oldest and most important books of classical Japanese history), called reiken (spirit-sword) or houken (treasure-sword) and is steeped in much mystery. Japanese people are uniquely known for keeping them as jewelry to appreciate its beauty rather than as a collection of antique items. Even in this kind of everyday conversation, there are 4 idioms related to the sword. 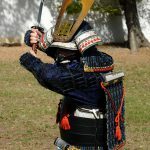 Today I would like to introduce you to some words and phrases that have their origins in the Japanese sword. 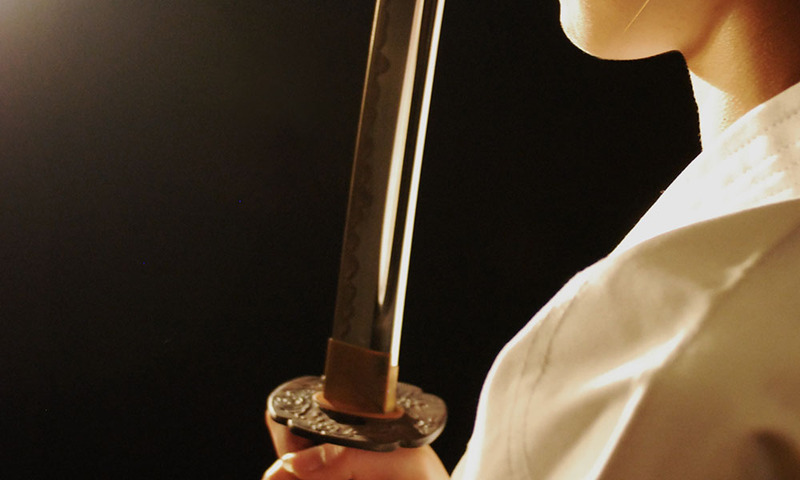 The sheath of the sword, Saya, is made to fit with the blade. If you try and fit the blade to the sheath of a different sword, it does not fit but fits nicely into its original sheath. This idiom means two fighting parties being reconciled. Each sword has a different curve, and the sheath is made with the same curve. This is why the blade will not fit into a different sheath. Sori ga awanai means not getting along well with someone. Swords are made by forging iron, and the master and apprentice will hit the hammer. The onomatopoeia that describes the sound of the hammer and the interval is ton-ten-kan, but when things are not going well, apparently it sounded like ton-chin-kan instead. This developed into the meaning of something being incoherent or being off. 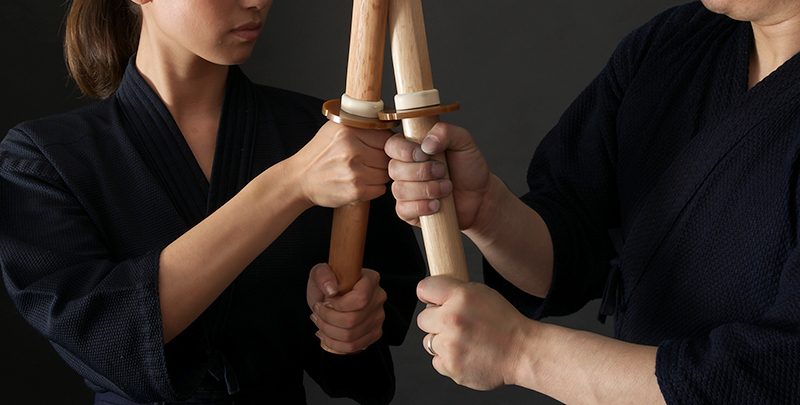 This is a move in which someone strikes another person as he pulls the sword from the blade. Since it strikes the other person without giving him any time to prepare, it means to do something without any prior notice. 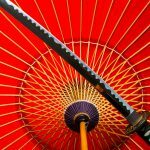 The Japanese sword as hard, refined iron covering the soft iron inside. As one keeps using it, it becomes grinded and the hard iron on the surface fades, revealing the core iron inside. Thus, this idiom is used when someone is putting on a good face outwardly, but for some reason his true colors show and everyone sees his bad character. 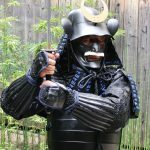 The original meaning is fighting with real swords instead of wooden swords of bamboo swords. 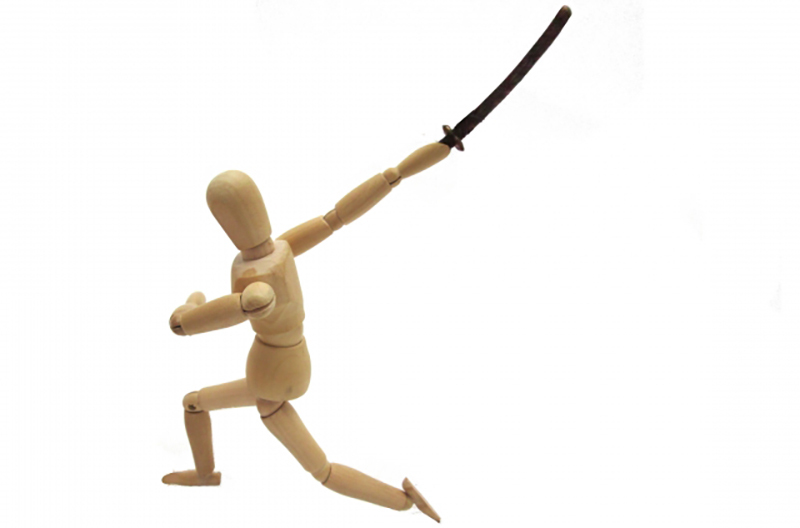 Shinken shobu means that one moment of lapse in concentration can cost you your life. This is now developed into the meaning of giving one’s best effort or taking things seriously. The shinogi is the part between the sharp edge and the ridge of the sword where the ridgeline sticks out. As two swords clash violently, the shinogi wears off. This turned into this idiom which means “compete ruthlessly”. This describes two swords clashing with each other while pressing against their swordguards, meaning a tough, neck-to-neck battle in which neither side is giving anything away. 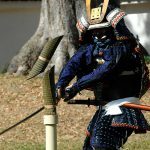 Even from just a few examples we can see that the Japanese language is full of expressions related to the Japanese sword. 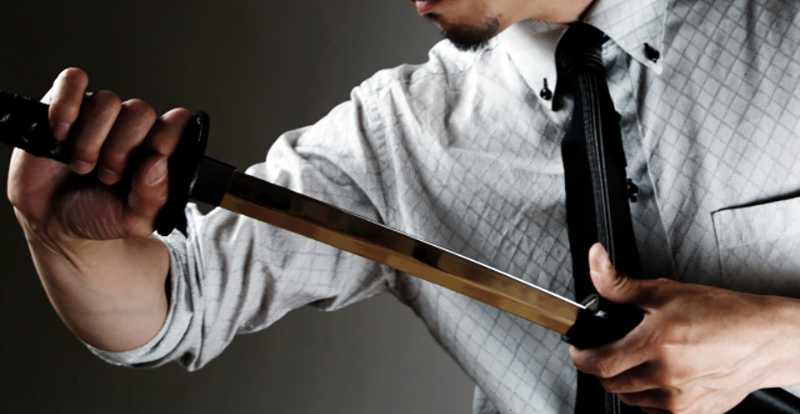 The sword has become such an integral part of Japanese life. There are many other interesting expressions, which I hope to share with you another time.